Showing 61 - 75 of 1328 articles tagged "CBS"
While Kimmel called the White House press secretary's "Mueller Madness" bracket "whacky," Colbert was happy that he received high seed. Elementary‘s final season will kick off the day after the end of the TV season, on Thursday, May 23. The eligibility year for the 2020 Grammy Awards will close on Aug.
O'Donnell was taken in for emergency surgery in Charleston, South Carolina on Friday morning and released later that day. James Corden teases Celine Dion's "Carpool Karaoke"
She'll play an "independent, formidable and, occasionally, wildly impulsive" deputy district attorney on the CBS legal drama pilot. 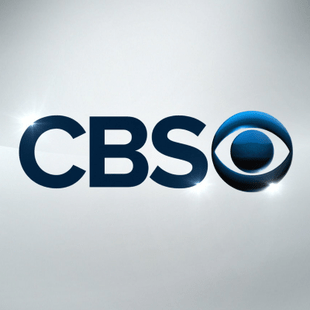 CBS scored the most Daytime Emmy nominations this year with 61 total nods. The Late Late Show host, who won a Tony himself in 2012, previously hosted the Tonys in 2016.